With the huge lists of new titles on eShop every week, it's sometimes easy for smaller games to slip thought the net as the bigger releases grab our attention. Eagle-eyed readers will have spotted a 16-bit classic that dropped onto Switch yesterday. 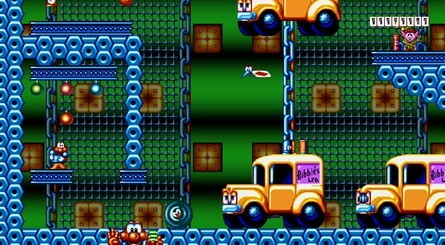 Yep, James Pond Codename: Robocod is available to download on eShop as we write. 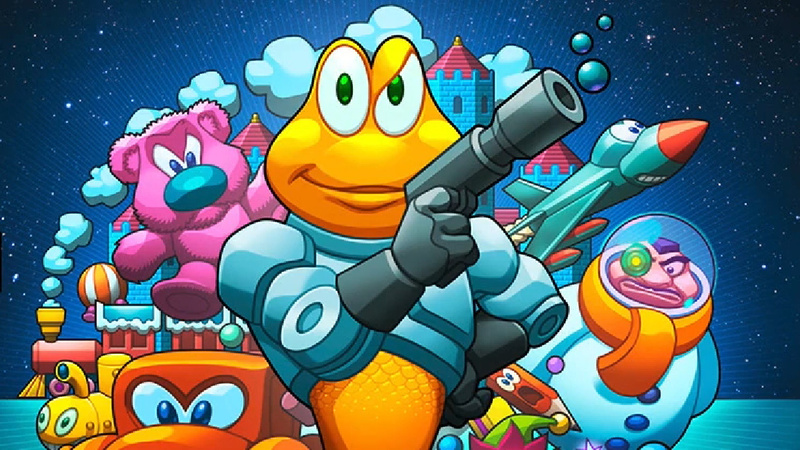 For those of you unfamiliar with the fish's oeuvre, he appeared in a string of games across multiple platforms in the 1990s, including Game Boy and Super Nintendo, and ports have cropped up periodically ever since. Not bad for an anthropomorphic pun! Friday's fish day, you know - will this little fishy be on your little dishy this evening? Drop us a line below. I noticed the game has had all Penguin related images removed, for obvious licensing reasons. But I bought it as soon as I saw it available yesterday. 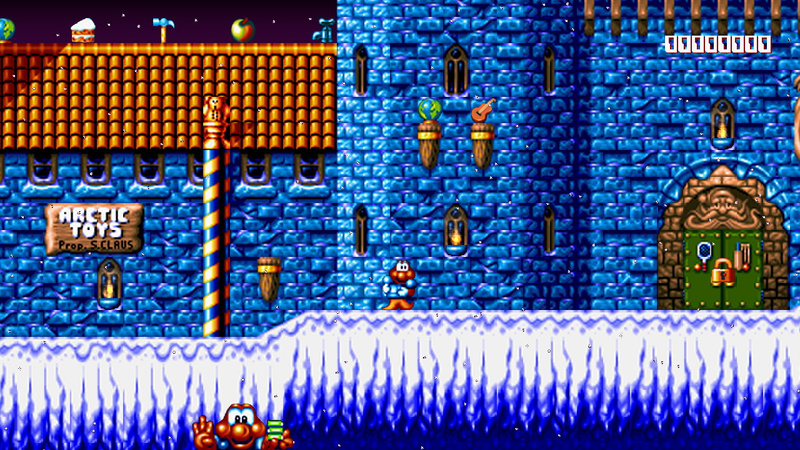 One of my favourite platformers from the 90s. Still remember the order in which to collect the items at the start! Cake, Hammer, Earth, Apple, Tap! CHEAT! I'm curious what version this is based on. 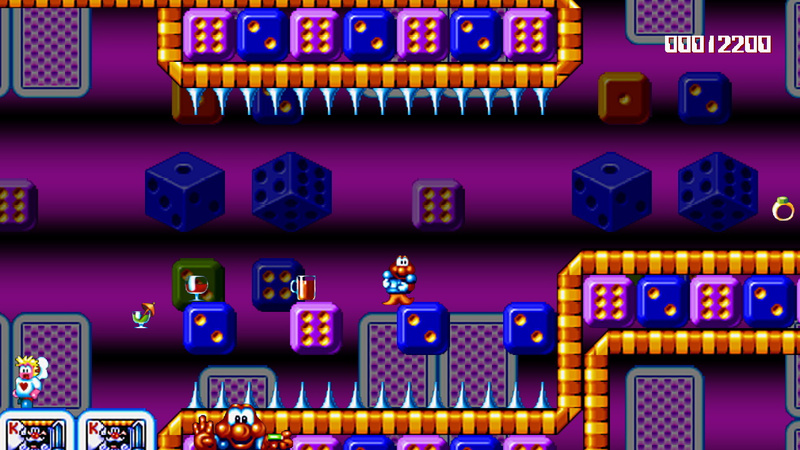 My recollection was that there's a DS version with a different set of levels from what was featured on the original Mega Drive and Amiga versions. Also, Cake, Hammer, Earth, Apple, Tap. How do you watch a screenshot? But yeah, the screenshots have some really bad filtering/scaling going on that smears the visuals quite badly. It would be better to just display the graphics with integer scaling and square pixels. The problem might be that the display needs to be consistent between 1080p and 720p video modes, which are not divisible. If it's the AWFUL PS2 port. Pass. Looks like it probably is sadly. Shame really as while it's never been a great game still deserves a good port and not this copy and paste affair. Saw this and was pleasantly surprised. Will buy on a sale though; don’t think it’s worth £10 for me personally. I never played it back in the day, but I would have preferred a collection. Anyway, I'd like to know what version is this release based on. I wonder what happened to the argos games 2 for £15 range? now the missing games are available to download maybe we will finally see them? Loved both this and the original back in the day on my Acorn Archimedes. Never got around to playing the third on Mega Drive (or that Aquatic Games one). Wow, thats a blast from the past, used to play this on my Acorn 4000 (think it's still in my dad's loft). 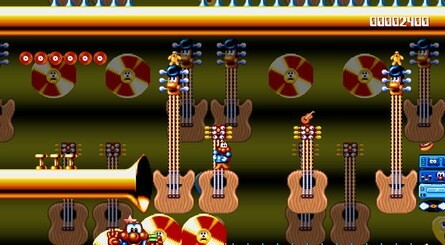 I used to enjoy this on my old Amiga, now all we need is Super Frog and our nostalgia trip is complete! I do wish that the first game would release alongside the second. I do love it so. And they'd probably be better value as a pair. I mean, £10 for just the second game? Ouch. Would love to have a go at Robocod but agree, £10 is too expensive. @Kit Was and still is the home of the greatest video games ever made. Man, those old pixel-based visuals hold up beautifully. Used to play this on my old MegaDrive. Love it. But a tad too expensive. @nhSnork the SNES version of Robocod Super Robocod was pretty bad tho. It'll go well with my chippy tea tonight. For people considering 10 is too much, take it easy, you guys. I never buy games for their starting price, whatever the price tag. There's no rush. Let's just wait for a discount, which eventually will happen for sure. And then let's switch to another region and buy it even cheaper. What should infuriate us is a digital game with a price tag of 40 euros, pounds or bucks. That's stealing. Yooka-cough-Laylee. I'm old, so nostalgia is all it takes for me. I'll be getting it. Great game but not for that price. Was never a fan of these James Pond games, but it's nice to see the aquatic fish thing makes a return. 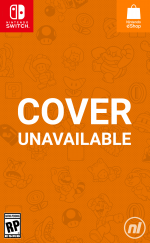 Would had been nice if it got an HD treatment like Wonder Boy though and not a straight port. This game and about five other were advertised as physical games at Argos. Well game boxes with a download code inside. £9.99 or any two for £15.99. Ah, nice. And the pixel graphics hold up just fine, as well as the gameplay. Well, at least, if it's based upon the far superior Amiga version. Oh wow that's kinda tempting, loved this back in the day! The Switch is just slopping over now with classic console and arcade games!! I’ll grab this later after work assuming it’s stateside as well! Loved it on the Genesis!! 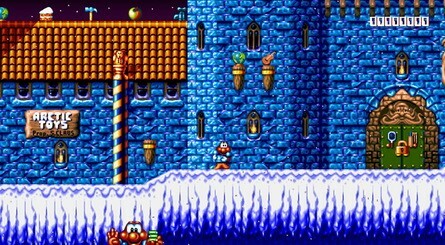 Classic Platformer!! Edit: ok it’s not listed on NOA’s site doh! I remember a bit about this title when I played it on the Amiga. I don't think I'll bother revisiting that experience. It's not on the Aussie shop. Probably good as it saved me impulse buying yet another game solely because of nostalgia. Will probably pick this up tonight, price is iffy but after a couple of beers will probably say sod it. 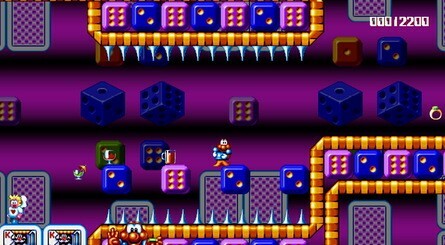 Played it on the Sega Mega Drive way back and I remember having a good time with it then. Got the port on Game Boy Advance years later and realised it wasn't as good as I remembered it when playing it as a kid. 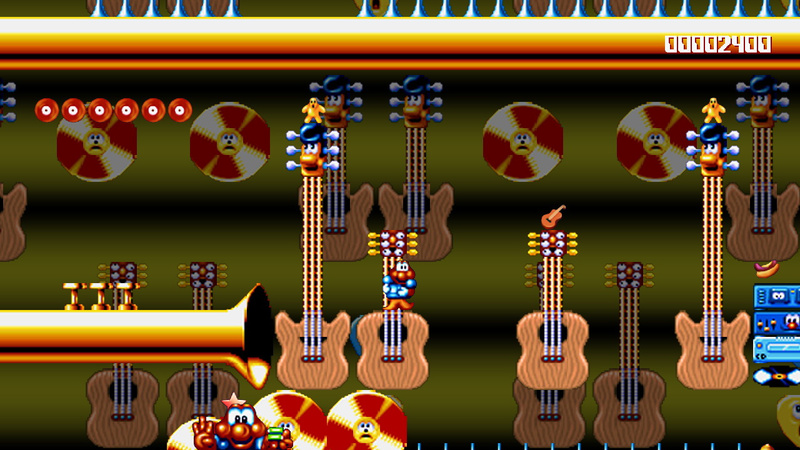 This was one of my favorite Amiga games (after Super Cars 2).